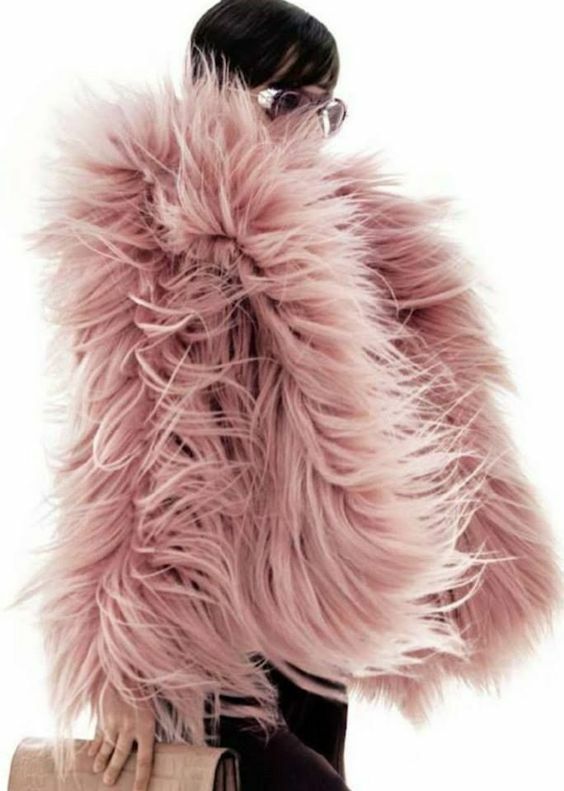 Fall into the sultry shade of DUSTY PINK. The pale, dusty rose hue so ubiquitous with Generation Y, that it’s known as “Millennial Pink.” Its popularity started in 2006 and it doesn't seem to be going anywhere! Sported on the runways, splashed across magazines' glossy pages--if you want something to sell, the magic is making it in this soft hue! It's somehow calming, sincere, and nostalgic all at once! Here are a few of our favorites in this notorious shade! We want to wear it--we want to pet it! Just surround us with this beautiful fur! 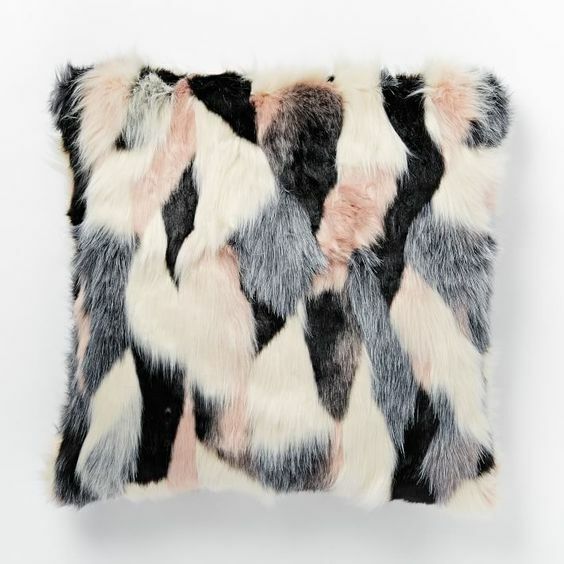 Paired with jeans and heels or just thrown over a chair--we'll love this fur beauty until the end of time! In any interior this hue looks luxurious and almost acts as a neutral from heaven! Not too girlie--where the men in your life feel uncomfortable in the space--the good ones always appreciate a nice pink anyways! Mark Rothko was even thinking about this hue in 1953, with his "Pink on Pink" painting. So simple and so perfect! 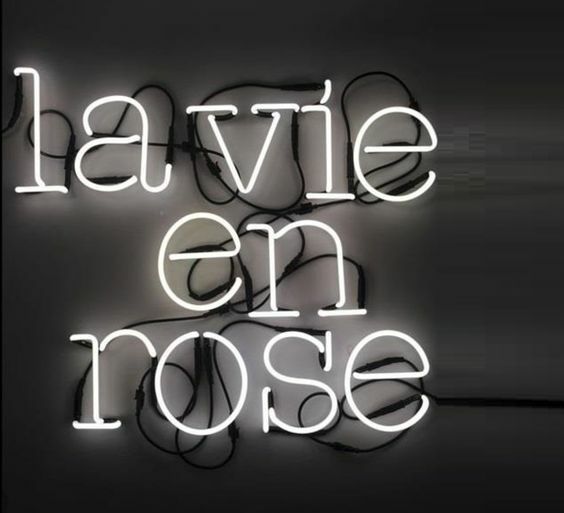 We'll take this on our salon style gallery wall! Velvet with gold heels--these should be our Holiday go-tos for every festive get-together! Always pretty in pink! Sketch in London is high on our list of places to dine when we make it there! To be surrounded by an entire sea of pink--it has to make the food taste that much more lovely! Flowers in any hue are on the top of our list, but there is something about pink roses that look prettiest in a vase perched atop a stack of books on the coffee table! Make it a point to have fresh flowers weekly--you'll see what it does to your daily mood! 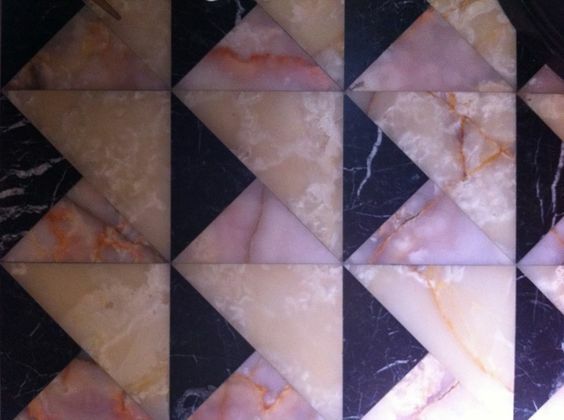 This semi precious stone; used on walls, floors, and counters--has us stopped in our tracks! The way rose quartz seems to glow from within has us wanting an entire powder room done up in it! The gorgeous Brigitte Bardot, in the 1967 movie, Two Weeks in September, make a visit to the hair salon, for a bob and dye, quite desirable! Sometimes, all it takes is a little added dose of pink to make an interior! Mixed with gray, black, and white-- and you've got a sophisticated color scheme for any room! Kelly Wearstler is always doing it right! A Bel Air residence she designed has an office out of our dreams! We know we could get some work done in here! Love DUSTY PINK and want to share something in this pretty hue? Leave a comment! If you liked this--then you'll also want to read this! What's White & Black and Luxe all over?